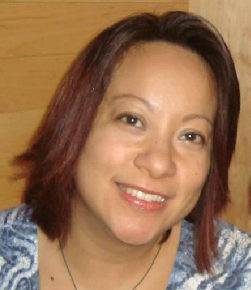 Jennifer began her writing and editing career in the software industry as a documentation specialist. After over a decade working in the corporate arena, she began a new phase in her career, launching her own freelance writing and editing business in 2015 and eventually joining the ConnexFund team in 2016. She enjoys the challenge of working with clients from a variety of industries and professional backgrounds, and strives to deliver high quality content that is accurate and error-free. Above all, Jennifer is passionate about language and specifically writing as an essential medium for communication and self-expression, whether conceptual, technical, or procedural in nature. Conscientious and detail-oriented, Jennifer is almost fanatical about spelling and punctuation, and yes, she is silently correcting your grammar.